TextBroker vs. iWriter - Which Marketplace is Best for Content Writing? 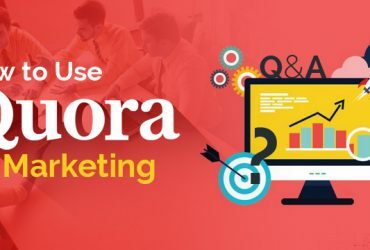 Home / Marketing / TextBroker vs. iWriter – Which Marketplace is Best for Content Writing? TextBroker vs. iWriter – Which Marketplace is Best for Content Writing? Whether you are a content producer, writer, or business owner, it’s important to know which content sites can help you when it comes to content for growing your business. Content is king. This statement was made by a number of successful people over the years and it is still true. No matter whether you decide to create your content or hire someone else to do it, it is important to know where to find the best content sites where you can locate writers to do the job. Why outsource your article writing service? Business owners are busy. They often do not have the time to crank out their own content. By outsourcing writing jobs to proficient and dedicated writers, you can get the best content for your site or blog without having to spend the extra time in doing it yourself. The key to outsourcing correctly is to locate writers who have an understanding of your business and can tap into your style and ideas that you want to promote to represent your brand. They should also have a working knowledge of SEO and the topics that you will be addressing on your blog. You can find proficient writers in a lot of different places. Some of the most popular content sites are Crowdcontent.com, Constant-content.com, Textbroker.com, and iWriter.com. 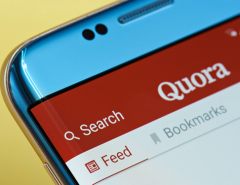 Sometimes these sites are referred to as “content mills.” This is because they tend to be viewed by both writers and site owners as a site that constantly churns out content in a “factory model” type arrangement. This is okay, as long as what you receive is high-quality content. 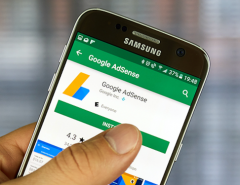 Some sites are respected more than others for being able to create high-quality content that meets the standards of your target audience as well as Google. Constant-Content.com is not a content site. It is a content market. Writers upload articles for sale that business owners can purchase so it follows a much different business model. Overdoing SEO and other mistakes are things that you need to watch. As of the January 2017 updates, Google still views high-quality content as the most important factor in creating content for your brand. So you cannot afford to take a chance with low quality content. Let’s compare two of these content sites, Textbroker and iWriter. We will look at the advantages of both and then recommend which one we think will most benefit business site owners and content producers. Textbroker is a Las Vegas-based content site that is home to thousands of online businesses who are looking for content for their website or blog. 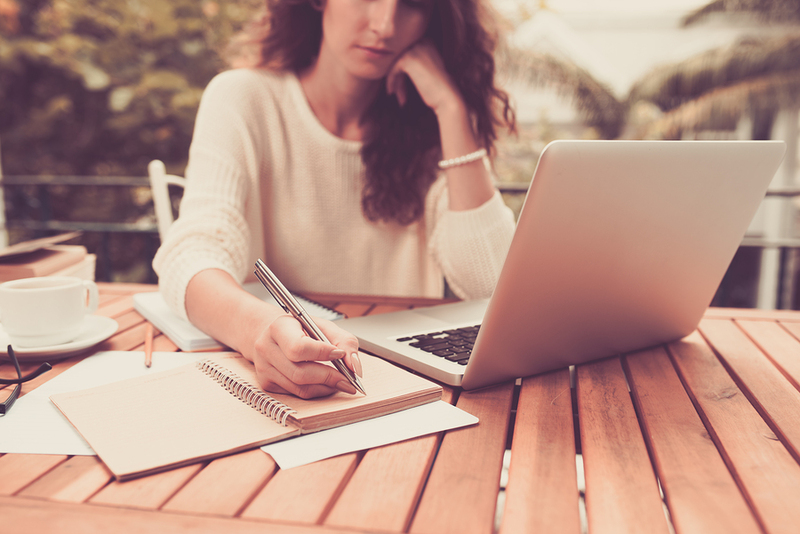 With over 20,000 writers at their disposal, they can serve as a middle man that will connect you to thousands of potential writers who are eager to find work. Freelance writers use it as a resource to find work and many of these writers work full time. If you are lucky, you will find a dedicated writer who will be willing to write for you exclusively or at least to dedicate a large part of their time to your projects. But you will need to pay them well to do this. Freelance writers constant have to guard their time because every minute that they are writing, researching, and planning to write is money that they must be compensated for. The basic rate you’ll pay as a business or site owner for content from Textbroker is around 2.00+ cents per word. This is for the best writers but keep in mind that this rate is still on the low end when compared to the industry standard. Many authors make at least 5-8 cents per word outside of the Textbroker platform so you may have to pay more to obtain better quality. If you have several articles, many authors will compromise somewhat on their rate in exchange for more work. This is something you can negotiate individually if you find a writer you like. In general, Textbroker is the perfect place to put your needed content so that authors will find it and you can even send direct orders so that you can select the writers you like best to create your content. Remember that Textbroker, like most middlemen, will take a cut of the author’s earnings (35%) for each piece, so the price you pay includes the 35% cut. If you have any questions, Textbroker has a dedicated staff of customer service representatives who are extremely fast and helpful to both writers and clients. Textbroker is a solid business that doesn’t seem to be going away anytime soon. It is this writer’s opinion that they are the most solid content site on the web today. 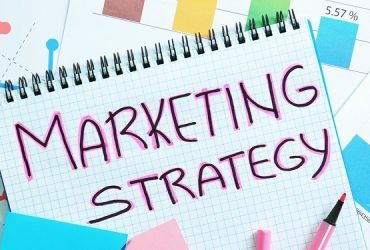 This is mainly because they invest a lot in marketing to connect writers and clients and the fact that they pay weekly and without fail to writers, which makes them feel confident to rely on it as a main source of income. Writers are paid via their Paypal account on file and all earning as calculated by 2am CST on Friday morning and paid out Friday to writers for the articles that were approved prior to that time. One of the best textbroker alternatives is iWriter.com. This site was created by a former affiliate marketing expert and online business owner. It is not as sophisticated as Textbroker in terms of their technology platform and there are some issues with the software, according to some writers and clients. It is difficult to get the platform to do what you need and articles sometimes disappear when writers try to get them. As of this writing, however, we noticed that they have updated their platform and software system so perhaps some of these issues will be resolved soon. In terms iwriter pricing, you’ll find that you get what you pay for with iWriter, as well but you have to vet the writers and clients (if you are a writer) to make sure you are dealing with someone who is a legitimate client. The system is simple to use when it is working properly and pay is usually consistent (they pay on Tuesdays) each week for any work done before that time to the writers’ Paypal account. They also take a cut of the writer’s earnings. When you use this site for content, you’ll find that the submission process for clients is pretty simple. But you have to wait quite a while for authors to claim some articles. There are also several levels (from Standard to Elite Plus) and different pay rates depending on the level of writer you’re after. There is a very high rejection rate overall by clients on the iWriter site. Clients do not understand that writers do not have control over the platform. The editor is extremely simple and is composed of only a text box with no links or HTML allowed. Another iwriter review is that it’s hard to know the reputation of the writers since there is only a small space for a profile on the site. There seems to be less communication between writers and clients thought this option is available. When you check out this site, you may notice that clients seem to be trying to get a very low price on the articles and often try out writers and reject the articles without developing a relationship with the writers. This is one of the worst aspects of this site and many writers leave due to these issues. All-in-all, while both sites offer you a way to get an article written, it’s best to take your chances with Textbroker if you are debating between these two platforms. 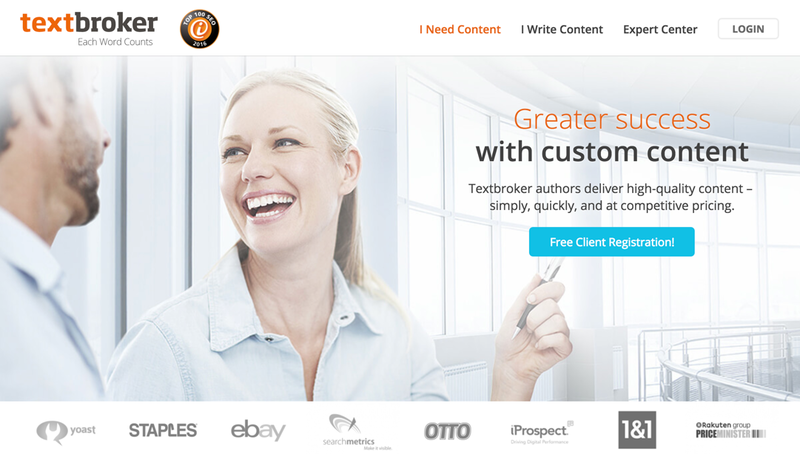 Textbroker’s technology is far superior to iWriter’s, they have better tech support, and they are just more professional in their approach to both writers and clients. 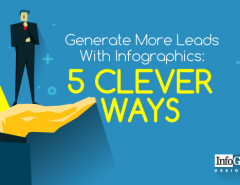 Another option to having tons of content written is to develop an infographic. These nifty media assets allow you to put much of the information you might put in an article in a smaller space, complements by graphics. 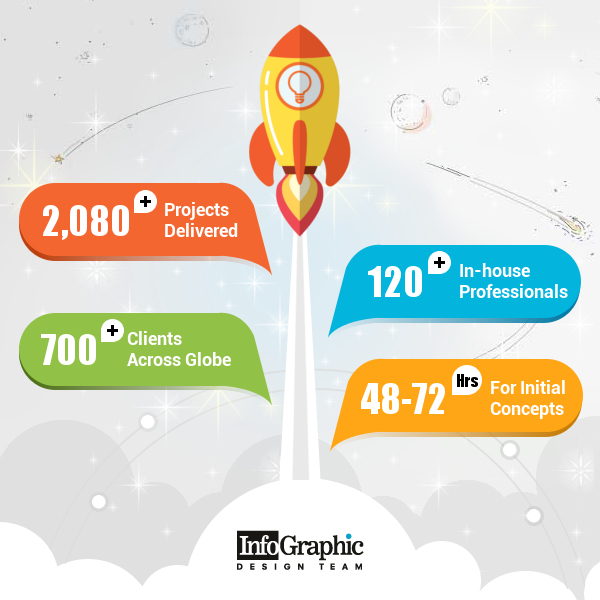 If you are interested in checking out this option, see us at infographicdesignteam.com. Written content is important so shop around if you’re looking for a content site. 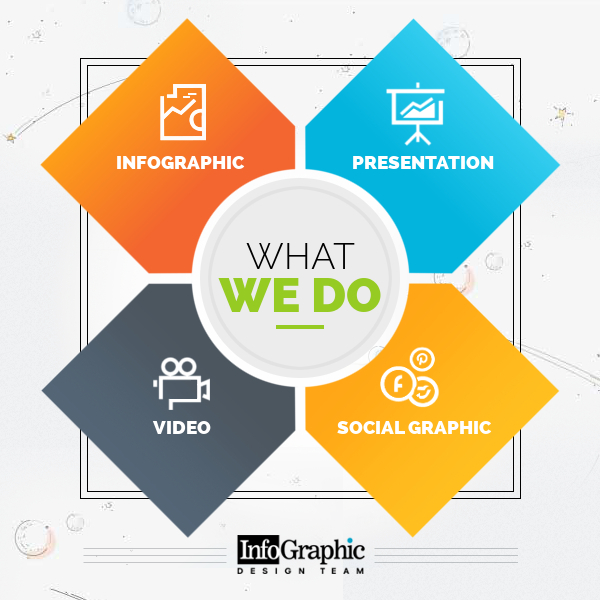 But if you need an infographic that you can put on multiple channels, see us!